In the year 2017, Initial Coin Offerings have seen a meteoric rise resulting in $2.5 billion as blockchain companies turning to the cryptocurrency community. 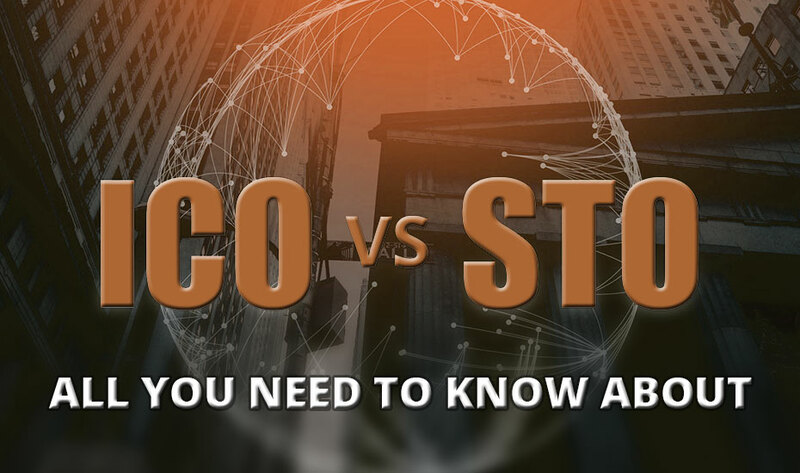 As the popularity of ICOs continues to grow and flourish, it’s imperative that companies who looking to launch their token understand the range of benefits they can avail out of ICO and ICO development services providers. No doubt, every project has to start somewhere and also needs an ample of money to set it up and certainly an Initial Coin Offering is a good way to raise funds. A new digital currency is often created by a team of developers and then they tell the wider community about the project using a whitepaper which contains all the key details and information in the hope that people will come together to back the project and invest their funds in it. Usually, backers are investment companies who see potential in their project and so, they make their contribution to help the new project for its successful launch. In return, they get a share of the initial coin tokens of the new currency with the hope the tokens becoming worth more than the money they have invested. This is a great way to fund a new project since not just the money is raised but it also allows in distributing the initial coins in a fair way. In July 2014, the very first ICO was started by Ethereal. Though it was the first ICO still it is the most successful one raising an incredible 18M to help it launch successfully. People were really drawn to this type of technology and everyone was looking for a chance to get their hands on this new piece of digital currency. 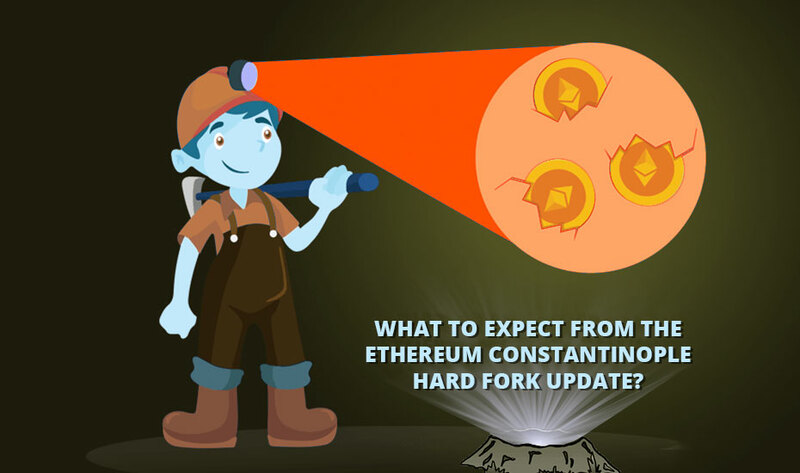 The technical information and product details were thoroughly listed out on the whitepaper by the developer, Vitalik Buterin who was already associated with Bitcoin. 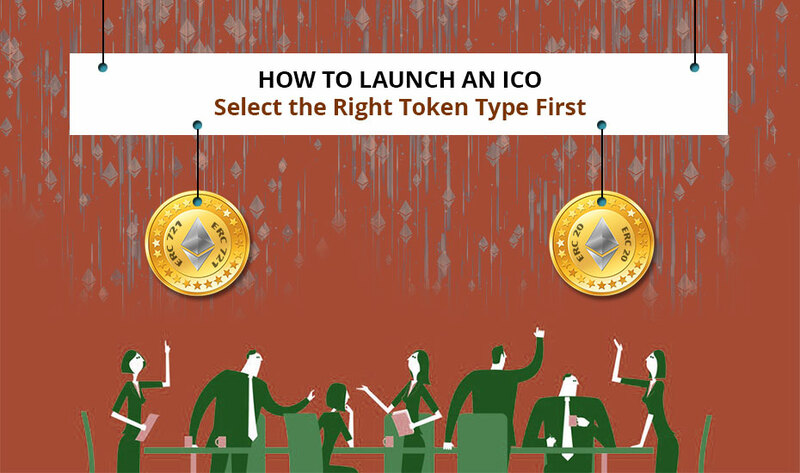 Owing to the high success rate of this first ICO launch, soon many other ICO development companies started creating icons and thus, many more ICOs started to come into notice every year. Due to the immense popularity of this new project, it is surprising that not all of the projects succeed. 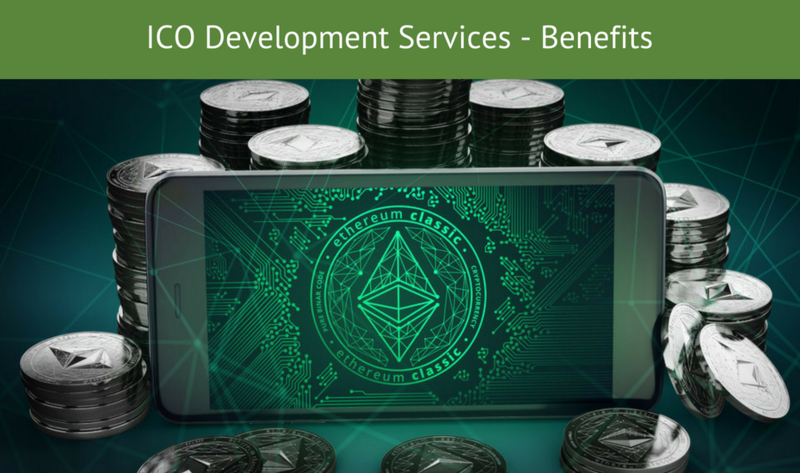 That’s the reason it makes sense to go for reliable ICO development services provider that understands your requirement well and accordingly set up the token creation, whitepaper creation, smart contract deployment and supporting the ICO marketing campaign well.